Two days before the Philadelphia Eagles beat the New England Patriots in the 2018 Super Bowl, global charities were real winners in Minneapolis, thanks to a fundraising tournament put on by the WPT Foundation that raised more than $1.7 million. 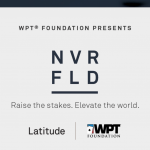 On the Friday leading up to the Super Bowl, the World Poker Tour and brand design agency Latitude partnered up to host the WPT Foundation NVRFLD charity event, which cost a minimum of $5,000 to enter, and turned out to be one of the biggest charity tournaments in recent memory. The money raised will be distributed to multiple beneficiaries, including MATTER, Starkey Hearing Foundation, Opportunity International, Healing Haiti, and other charities. Celebrity poker players in attendance included Jonathan Little, Tony Dunst, Lynn Gilmartin, and former Survivor contestant Anna Khait. Others who participated included NBA players Cole Adlrich and Gorgui Dieng, Major League Baseball’s Justin Morenau, and KFAN morning radio host and MSPT regular Cory Cove. Khait ended up surviving all the way to the final two, where she faced off heads-up against former poker pro-turned-DraftKings Director of VIP Experience Jonathan Aguiar. 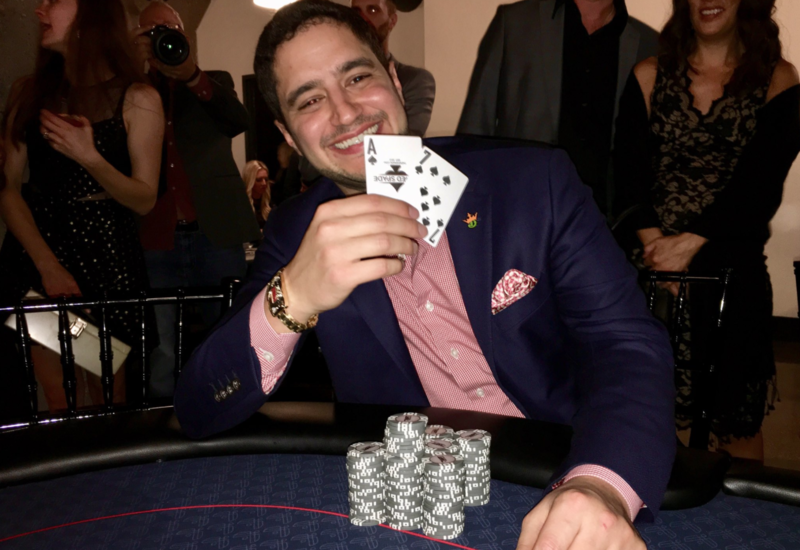 Khait, however, was not able to outlast Aguiar, who has more than $1.6 million in lifetime poker earnings, became the first-ever WPT Foundation NVRFLD charity champion. In the final hand of the tournament, Khait got her shorter stack all in preflop holding the 10♥6♣ against the A♠7♠ of Aguiar. The 8♠2♠6♠ flop gave Aguiar a flush, and Khait failed to hit a runner-runner full house. For the winner, Aguiar had to settle for bragging rights as no prizes were up for grabs. 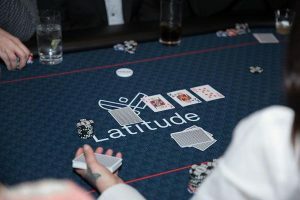 It was the first charity event of its kind between the WPT and Latitude, but may not be the last. Since its establishment in 2012, the WPT Foundation has raised more than $11 million for charities across the globe. Among the charities the WPT Foundation has worked over the years are the Model Citizen Fund, Catch 81 Foundation, U.S. Vets Initiative, and the Bell Gardens PD Explorer Program. They’re also well known for premiere charity events like November’s “All In” for Kids Poker Tournament, which was emceed by Phil Hellmuth and raised money for the Children’s Hospital of Philadelphia. Likewise, the WPT Foundation puts on the annual Tiger’s Poker Night, which is a part of Las Vegas’ Tiger Jam. That event attracts such luminaries as entrepreneur Mark Cuban, Houston Rockets star Chris Paul, and model Kate Upton. In other charity poker news, Matt Stout’s Charity Series of Poker is working with the Vegas Golden Knights Foundation to host “Above the Fold – A Sky-High Salute Service & Sacrifice. 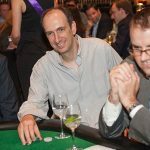 The $400 buy-in tournament, which will offer $200 rebuys and add-ons, will take place at 1 p.m. on Sunday, February 25 at Andaz Hotel in West Hollywood, California. Daniel Negreanu will emcee the event, which will benefit The Folded Flag Foundation. The winner of the tournament will earn a seat in the 2018 World Series of Poker Main Event and have the opportunity to play heads-up against Negreanu in a private poker lesson.